Dr. Christine Blasey Ford may yet be willing to testify in front of the Senate Judiciary Committee. The clinical psychology professor has accused Supreme Court Nominee Brett Kavanaugh of sexual assault. 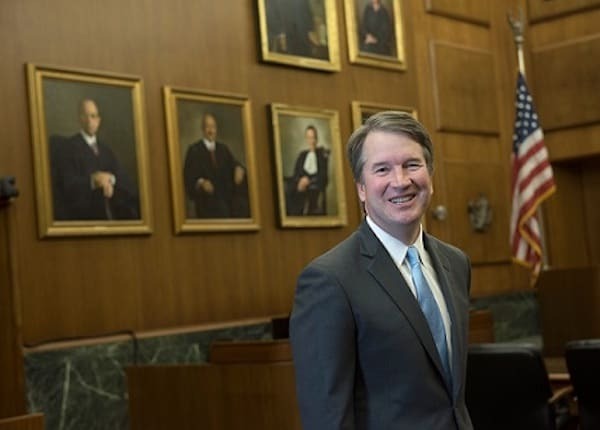 Kavanaugh, who denies the allegations, has agreed to speak in front of the committee. Blasey Ford had announced her willingness to testify in open court this weekend, but recanted after threats against her family. Blasey Ford has left her home and hired personal security to protect her family. While the email maintains that Blasey Ford would be willing to testify without a full FBI investigation, that is still her preference. Republicans have shown no interest in requesting an investigation. There are no indications at this time that Republicans are willing to accede to the requests put forth in the email. Katz had noted that she was hoping to set up a call later today. During the call, she would discuss the parameters of her testimony with the committee.